It is no secret that I love shopping at Aldi. 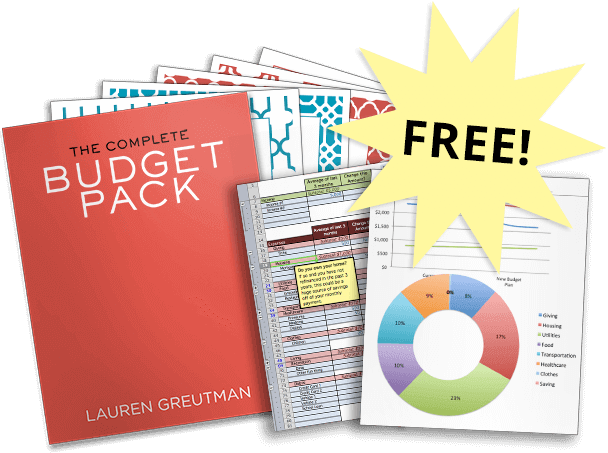 I've been an avid Aldi shopper for 10 years and I've learned a thing or two about the store and how to maximize your savings and time. I love Aldi so much that I've created meal plans specifically around their products, prices and store. You can check those out here. I love how shopping at Aldi can take me 30 minutes, and I can save 50% off my grocery bill without clipping coupons. I am a big advocate of couponing (so much that I wrote a book about it), yet I do most of my shopping at Aldi. I hope you enjoy my insider tips on what I've learned from being an Aldi shopper. 1.) 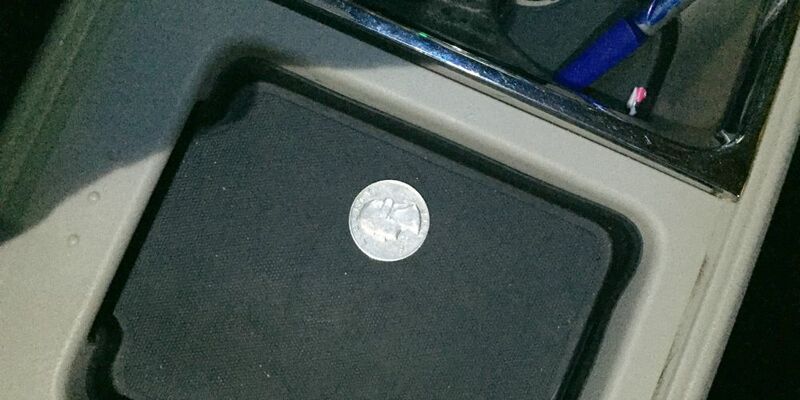 Always keep a hidden quarter in your car. I have an Aldi Quarter stashed in the glove compartment of my van, that way I can always stop into the store if I need to. If you do forget your quarter, you can run into the store and the cashier will make change for you so you can get a cart. 2.) Aldi has great produce, but they do vary per region. The manager is the one responsible for setting the rules on produce. My store has the best produce in town, it is always fresh and in great condition. I have been to other stores where I see moldy fruit and old bananas, so if yours is bad, make sure you reach out to Aldi Corporate to let them know. 3.) If you see an item you like, buy it. If you really like it, tell Aldi on their Contact Form. They put out many limited edition products, and if enough people tell them they like it they may change it to one of their regular products. 4.) 90% of the brands featured at ALDI are private label. Wondering who makes the private label brands for ALDI? It is the SAME food manufacturers that make other grocery store private label brands, as well as the many national brands. For example Aldi chicken is from the same manufacturer that sells chicken to Tyson. Another product that I've heard is cereal, the same food manufacturer that makes Malt-O-Meal cereal also private labels Aldi cereal. 5.) It is easier to load the groceries into the trunk of your car. I have four Utility Totes from thirty-one that I keep in the trunk of my car. 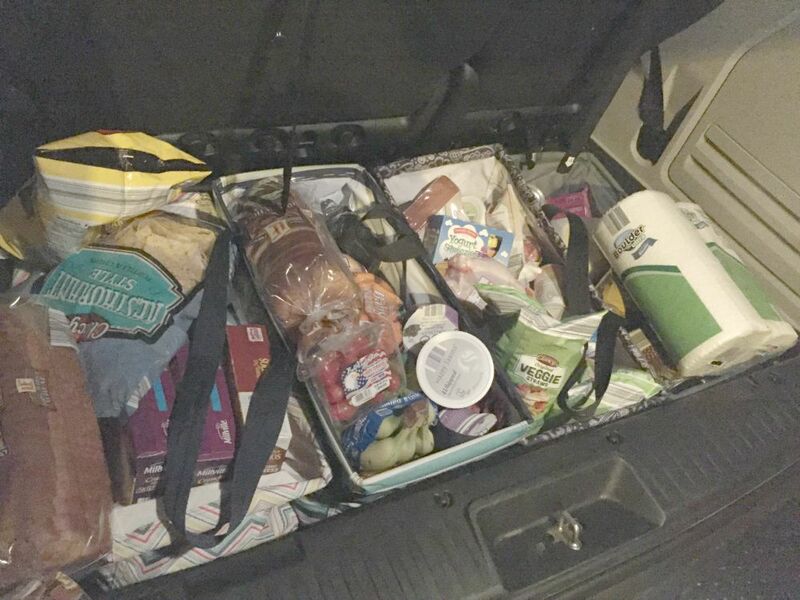 Instead of paying for Aldi bags and loading them inside, I take my full cart and load it into the bags in the trunk of my car. It is so much faster and that way my kids don't run around like crazy people while I am bagging. 6.) Aldi is an amazing company to work for. Many of the employees I've talked with love working there. YES – they work you hard, but they pay well and even offer health insurance for part-time workers. 7.) Shopping for people with food allergies at Aldi is very easy. When I first started eating gluten free, Aldi was one of the first stores I stopped at. 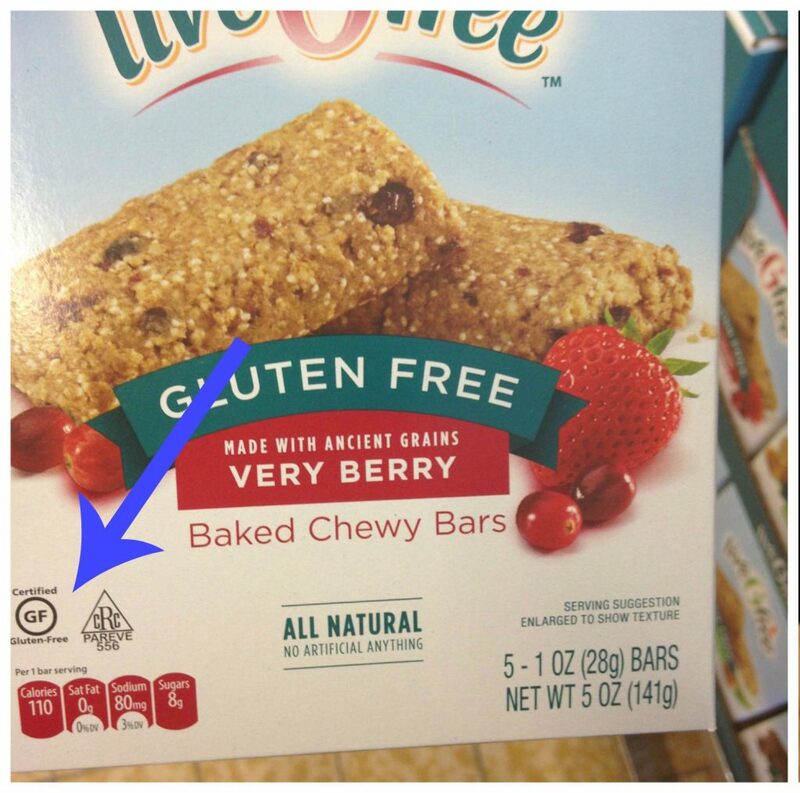 They have nutritional labels and labels on all of their packaging that shares if it is gluten-free. 8.) Aldi will always share the country of origin on the packaging. if the product does not state on the label the country where it was made, it is made in the United States. 9.) Aldi only carries 1,300 of the most popular grocery items in the most popular sizes. They have done extensive research to sell only the best and most purchased items. That is why they only have 1 size of everything, because after their research they know that is the size that is purchased the most. 10.) They continue to listen to customers needs. They have increased their organic and gluten-free selections by almost 25% this past year. Aldi Meal Plans – Check out our 8 Aldi meal plans. Make 20-25 meals for under $150 at Aldi! What are some other things you've learned from shopping at Aldi?